Australian Romance Readers Awards Dinner — Last chance to get a ticket! The 2009 Australian Romance Readers Award dinner is on this Saturday at Cello Restaurant in Sydney. Today is the last day for registrations, so if you’ve let it ’til the last minute or are on the fence about coming along—make sure you register today. Click here for details and a list of finalists. The guest speaker is Nalini Singh, but there will be many other authors coming along to the dinner. It’s a great way to have a chat with some of your favourites! Are you coming along? If so, let me know in the comments. 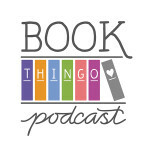 It’d be great to catch up with Book Thingo readers. 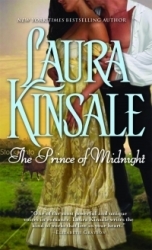 Romance Writers of Australia has announced the author signing at this year’s conference in Coogee. The book signing is jointly organised by ARRA and will be held at the Crowne Plaza on Friday, August 13 from 4:30 pm. The event is open to the public (fee to be announced). ARRA will be taking registrations in June. 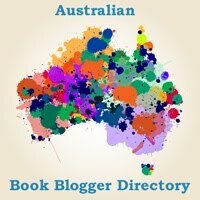 For more information, check out the announcement on the RWAus blog and the ARRA blog.